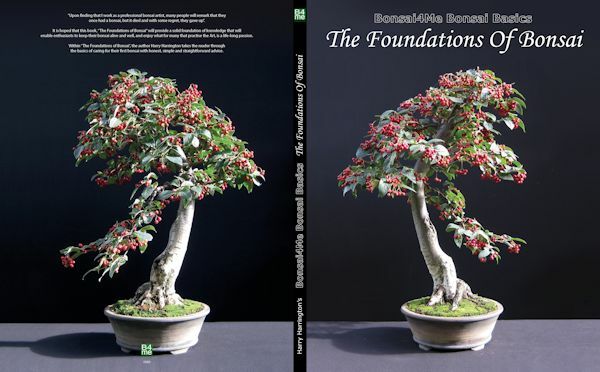 The third book from Bonsai4me and Harry Harrington, 'Bonsai Basics: The Foundations of Bonsai' based on the book 'Bonsai Basics', originally only available as an e-book. 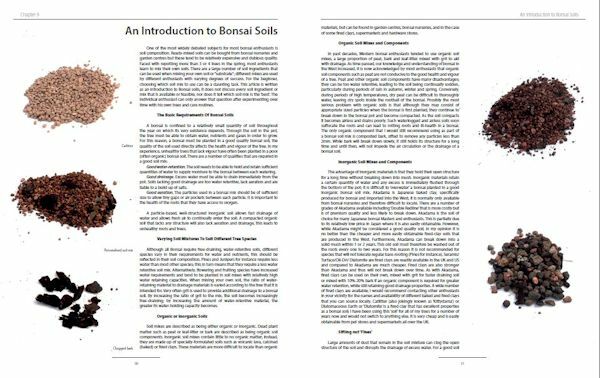 All copies of The Foundations of Bonsai are signed by the author and individually numbered on a first-come, first-served basis. "Harry Harrington's books have an excellent reputation and quite rightly so. He has a very readable style giving straight forward instruction backed with simple explanation. More importantly his words are illustrated by photographs of his own artistic work. Looking at his own bonsai work in a progression series of photographs, you know that this is one author who genuinely knows what he is writing about!" 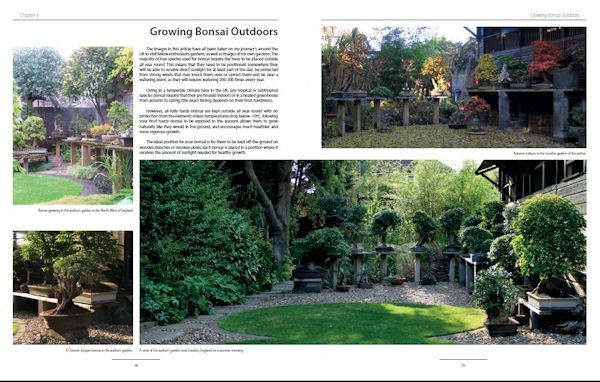 "I bought this book as I was interested in bonsai trees, and how to grow them and properly care for them. I was not disappointed. It's easy to read and consists of lovely images. 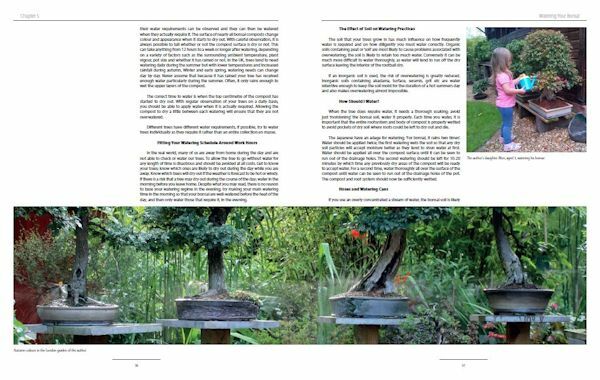 The book starts with the history of bonsai trees, then it moves on how to grow your own bonsai from seed or you can buy one ready made. Then it moves on how to care for them and what tools will be required. The good thing about this author is that he also gives you alternative ideas that doesn't cost the earth." 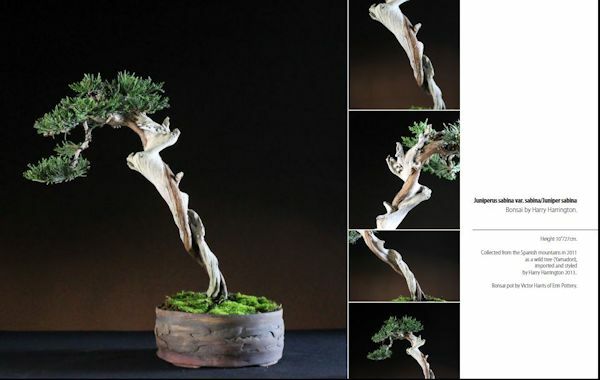 "A really good book for a first timer to Bonsai. The book was practical no nonsense approach to encourage people to have a go. Not be scared with making a mistake or tree and to be aware that many bonsai plants sold in your local garden centre will most likely die as they havent been grown by Bonsai specialists. Many of the myths surrounding the growing mediums are explained and dismissed with practical economicadvise to purchase a particular type of cat litter which the author has used for several years and found to be just as good if not better than some more expensive arty farty products!" 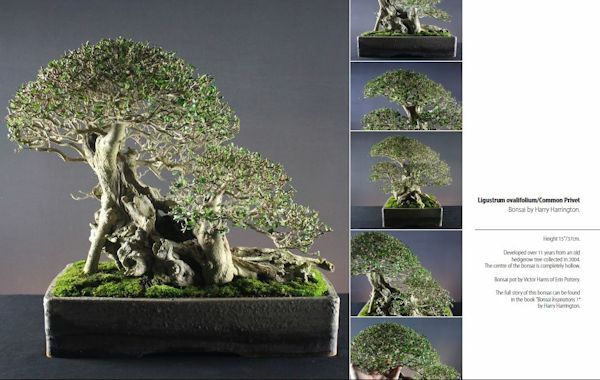 "Harry Harrington is the person I go to for first for all my bonsai education and advise! The book offers so much information for beginners and great advise for those more experienced enthusiasts. Wish it was in hardback form though!" "Really enjoyed reading this book. Gave me a lot of insight I into a really fun hobby. 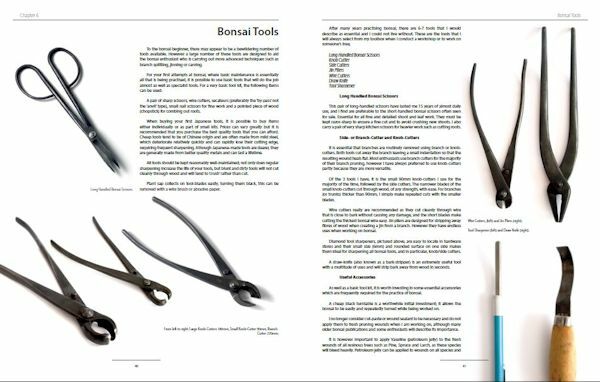 I suggest that you read it and plan out your bonsai before you spend a fortune"
"It's exquisite how the writer manages to dialogue between personal practice, old practices, hear say and cultural differences on oriental and ocidental bonsai techniques, specially about climate." 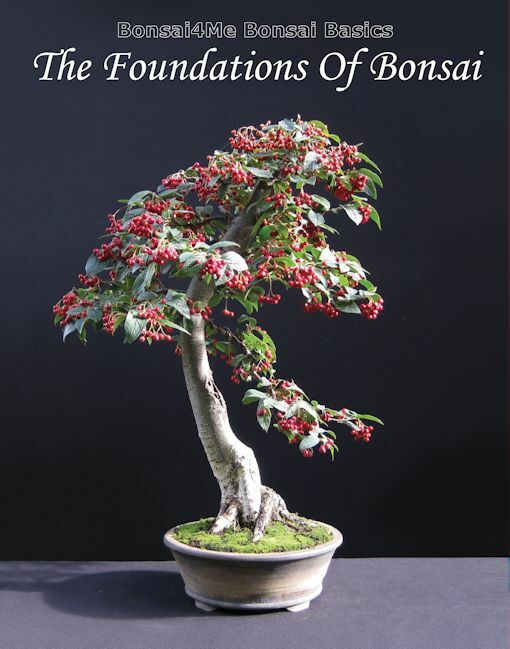 "This book is the perfect introduction to bonsai, and a handy quick reference. Everything you need to start beginners bonsai, and move into advanced techniques." 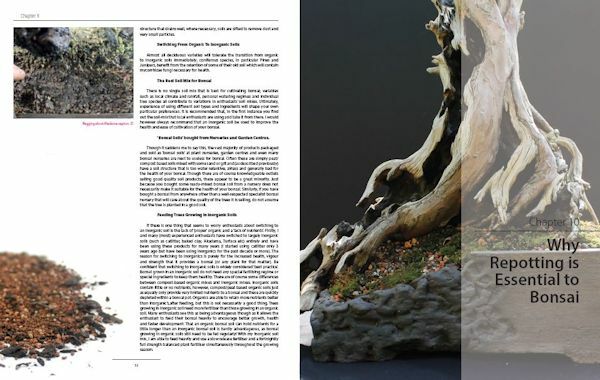 "It is a good introduction för new beginners and as a reminder of the basics, for the more experienced bonsai artist." "This is the guide to bonsai! I have read a great deal on bonsai, and everyone respects Mr. Harrington"
"The book is great for getting started in Bonsai. It has a good blend of pictures and content. I recommend it!"